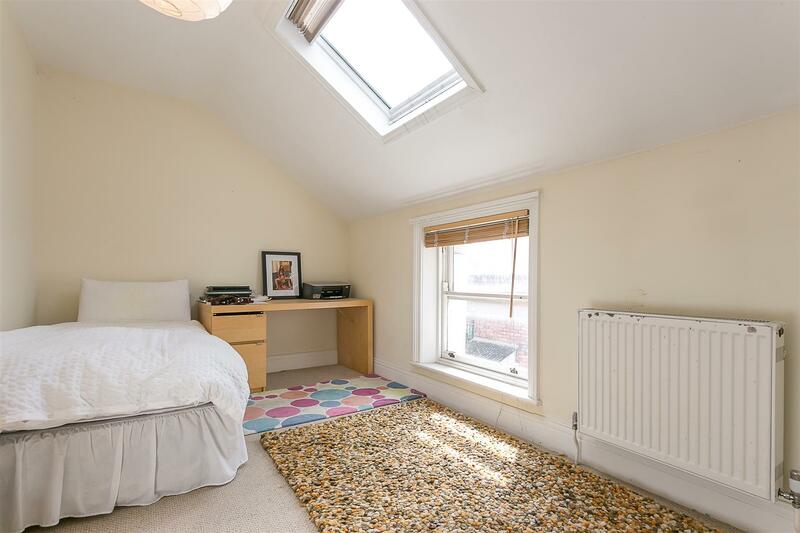 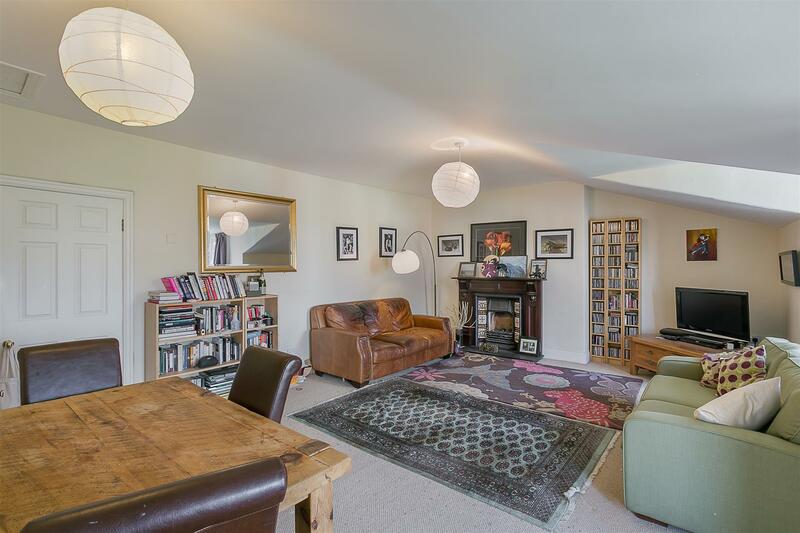 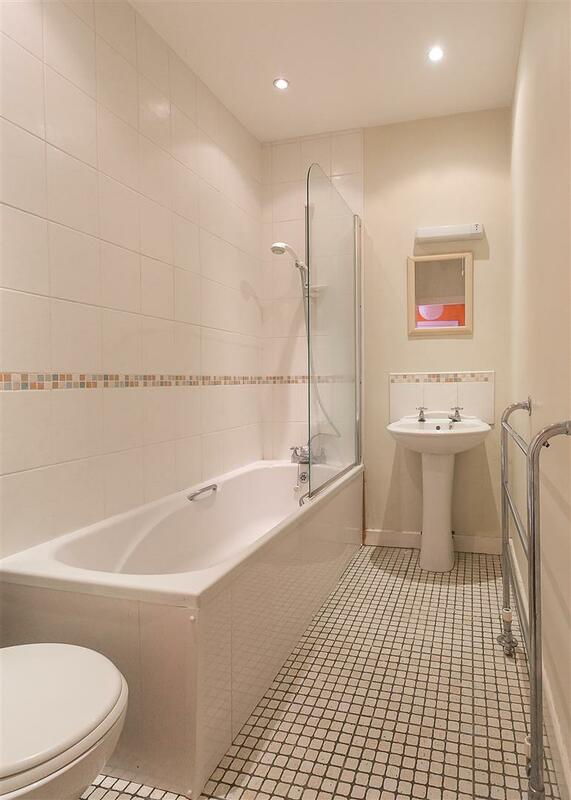 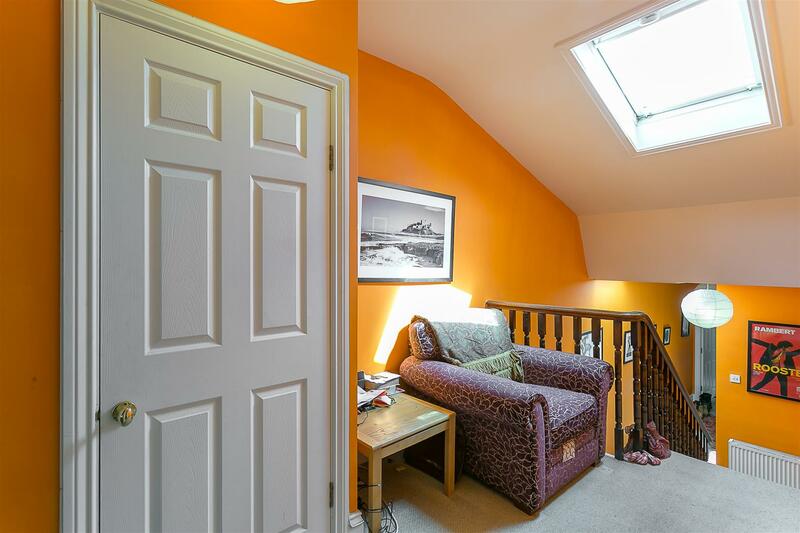 SECOND FLOOR CONVERSION APARTMENT LOCATED in CENTRAL JESMOND with a PRIVATE GARAGE! 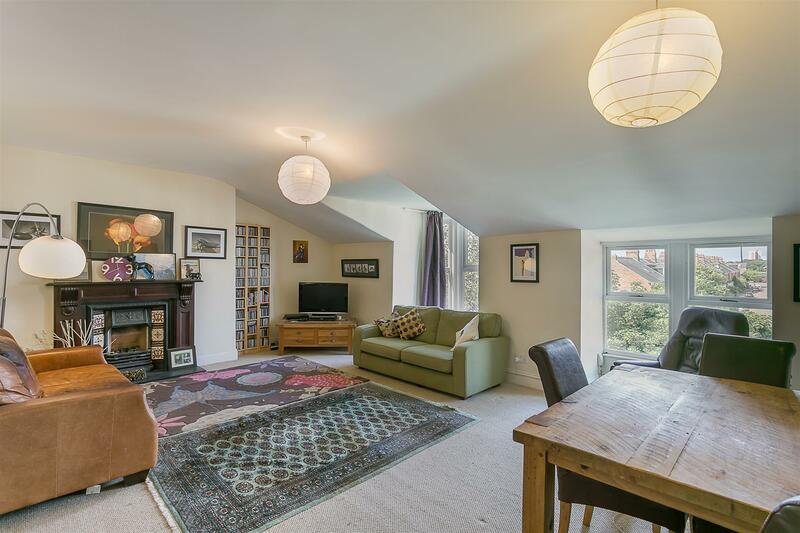 Set behind lawned communal gardens, this split level top floor Victorian conversion apartment is ideally located on St George s Terrace, Jesmond. 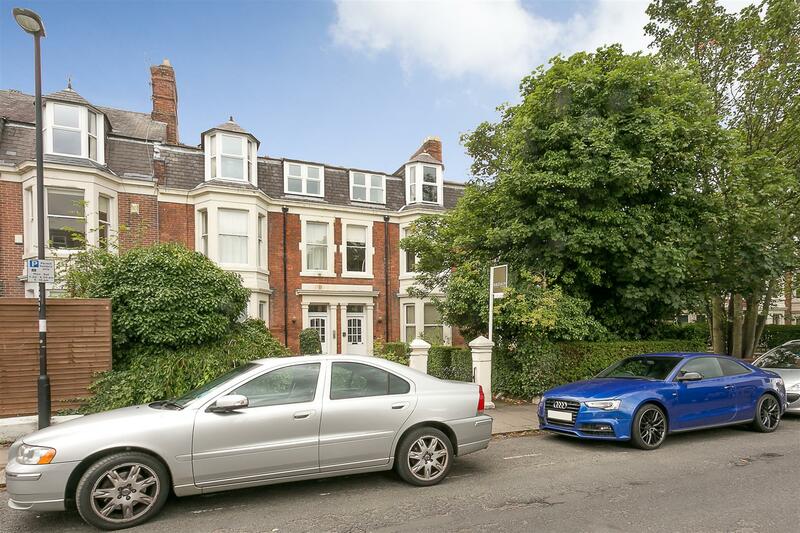 Situated a stone's throw from countless great shops and restaurants, West Jesmond Metro Station and indeed Newcastle City Centre itself, St Georges Terrace is an ideal spot within central Jesmond for a variety of buyers. 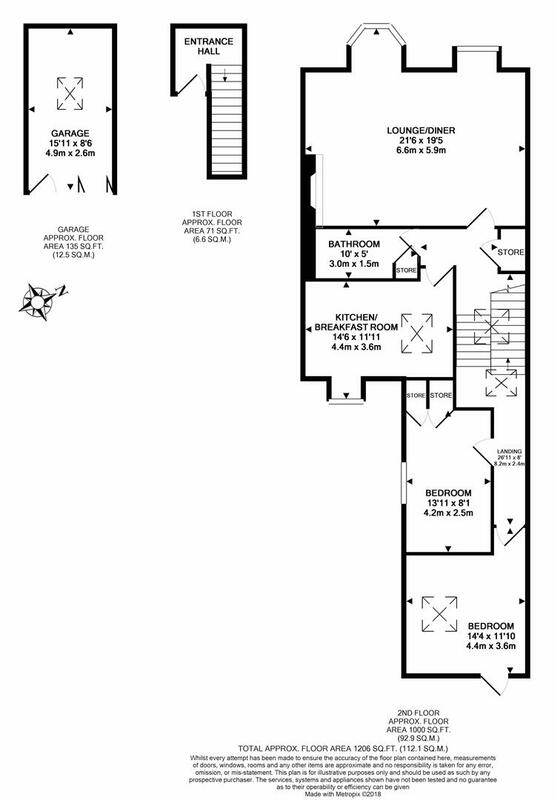 Occupying the second floor and boasting close to 1,100 Sq ft, of internal living space the accommodation briefly comprises: communal entrance with staircase to first floor; private entrance hall and the first floor with secure entry phone and stairs to the second floor; an impressive 21ft full-width lounge/diner with west facing bay, stripped wooden floors and feature fireplace; bathroom; kitchen/breakfast room with integrated appliances and two bedrooms, the master with access to a fire escape which in turn gives access to the communal rear yard and private garage. 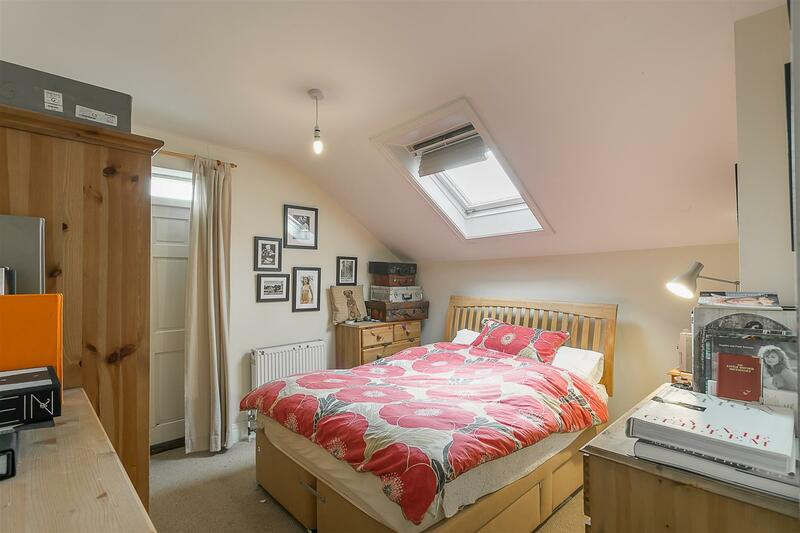 Externally, the property offers lawned communal gardens to the front and a wrought iron fire escape from the rear gives access to a shared yard and private 15ft garage. 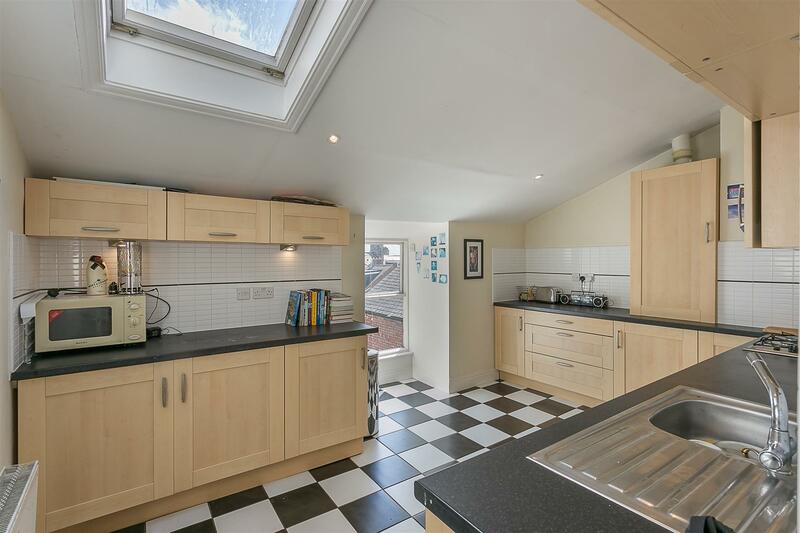 Double glazed throughout, with gas 'Combi' central heating, early viewings are advised.